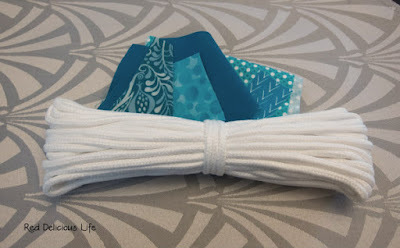 Nothing like some little projects to ease me back into my sewing room. 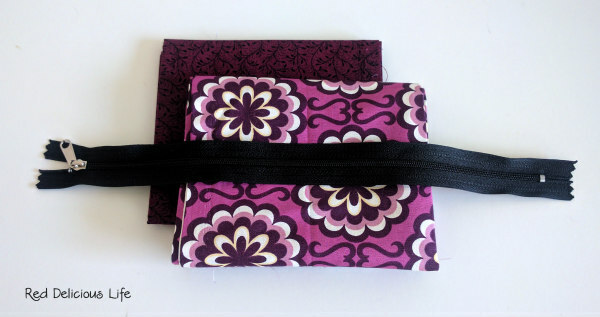 First up were the reusable snack bags that I made as my August goal. These are such a fast make and are just so functional yet fun. I also get so many people asking me about them, I just might have to start making them in bulk and selling them. 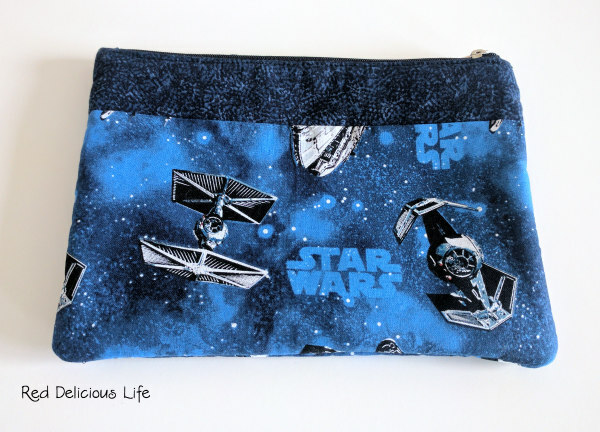 Next up was a fun pencil case for my son made out of some Star Wars fabric that he picked out 2 days before school started. I can guarantee that none of his other classmates will have one like it! 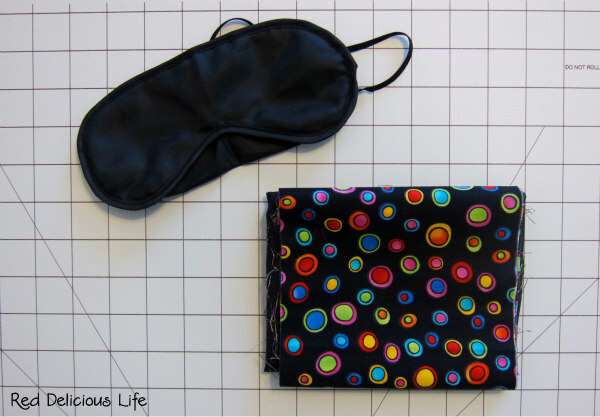 Both of these projects were just what I needed to get my sew-jo going after such a long hiatus. I have to admit, I'm that parent. The one who is overjoyed for the start of the school year. 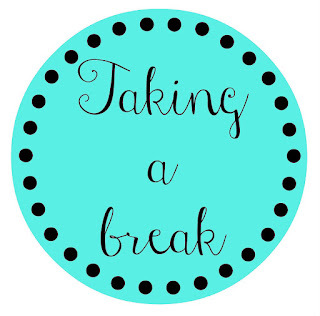 This week is the last full week of summer vacation and I'm really looking forward to getting back into the routine that school provides. 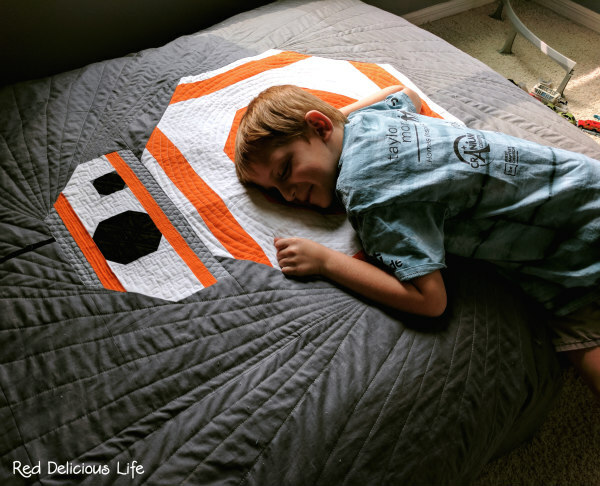 Summer is hard for my kiddo (and me!). All of his neighborhood friends spend their days at summer camp or daycare because their parents work full-time so it's just him and me all day long unless I set up organized play dates or outings. And did I mention that our house is up for sale? 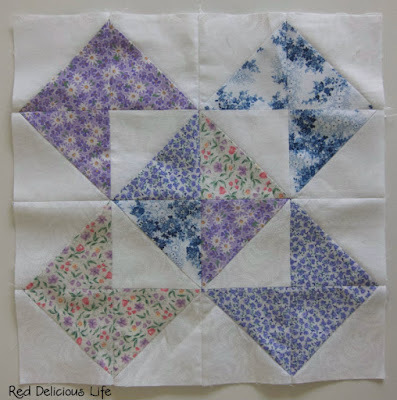 Throw in some house showings and an open house to add to the chaos and there's not been much sewing going on. 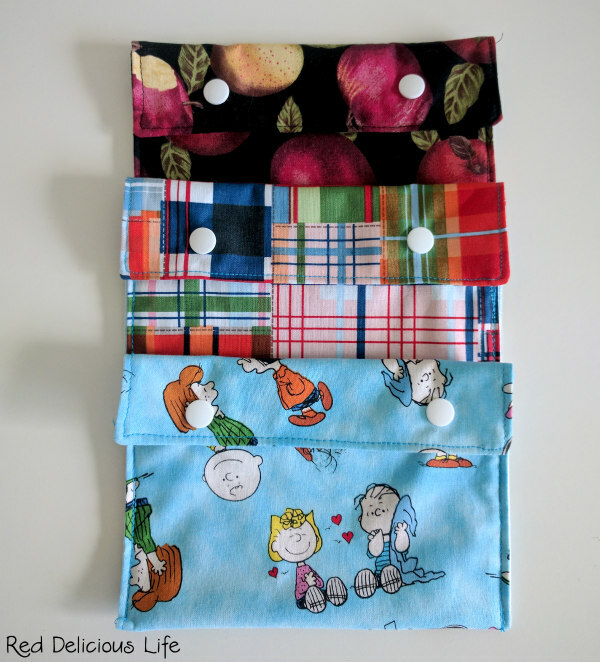 That's why I want to ease into August with a simple sewing goal of making more reusable sandwich bags for school lunches. I made a few last year, including one that was Star Wars themed but it was a small snack size. I'd like to make these larger. 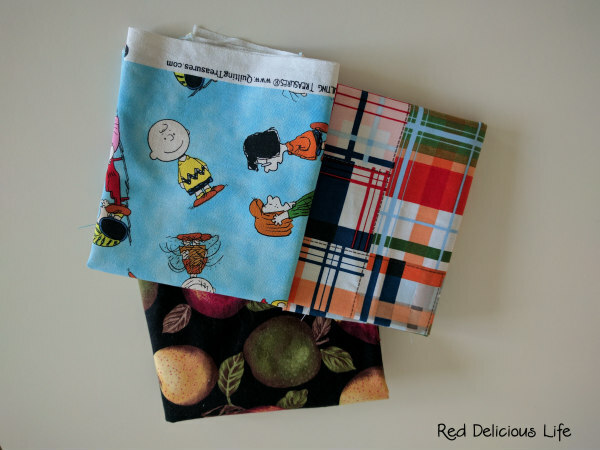 I'm not sure how my son will feel about the apple and plaid fabrics, but I'm sure he'll approve of the Peanuts fabric I found in my scrap bin. I've had so many other posts that I thought I'd be posting this month but this wasn't one of them. 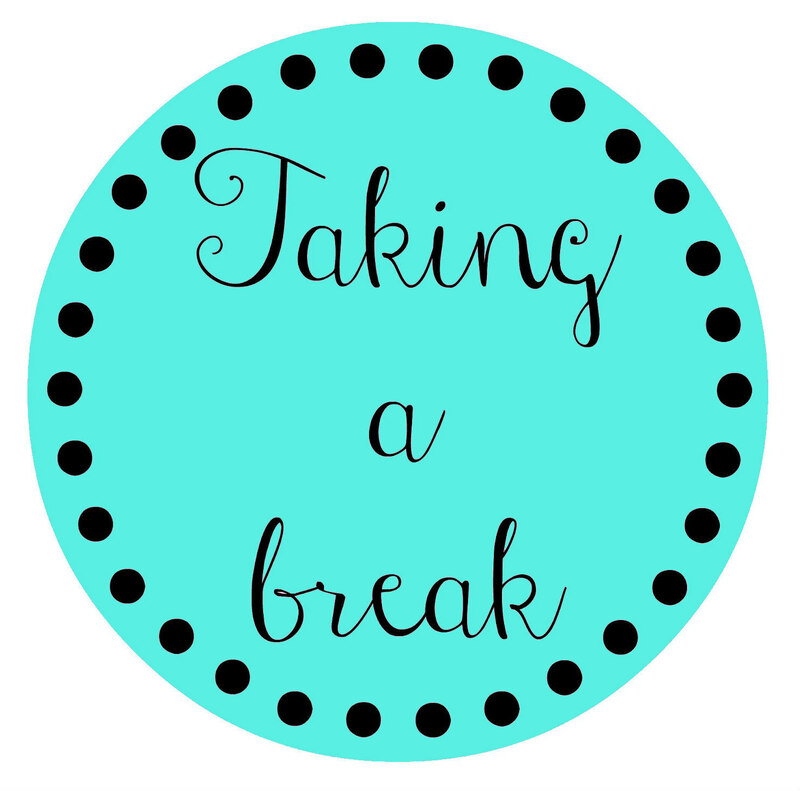 Unfortunately, I'll be taking a medically required blogging break -- a break from blogging as well as catching up on all the awesome blogs I follow. I basically need to stay off my computer as much as possible. I will still respond to emails and do enough to maintain the Stash Bee website, but for now I'll be laying low. It's that time of year - crunch time for the end of school. I have 4 weeks before the end of school and just yesterday I was informed that next week is teacher appreciation week. Why do they never put that on the school's calendar to give me a heads up about it?! I'd also like to make either zipper pouches or small rope bowls for his secondary teachers - for a total of 3 more gifts - for music, PE, and art. So that's a total of 5 gifts in all, but given that they're smaller, it's totally doable. 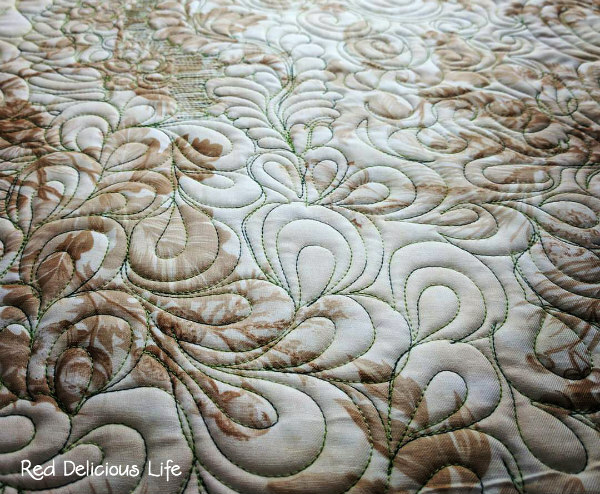 Linking up to this month's OMG over at Elm Street Quilts. 1. My cousin's quilt for their wedding gift. They got married in March, so I'm going for that unexpected surprise gift at this point. 2. Aspen Frost Jubilee Quilt - I made a ton of progress on this last quarter but then other projects took priority and it took a backseat. I need to find a good border fabric and backing fabric and then I can get to quilting this. 3. 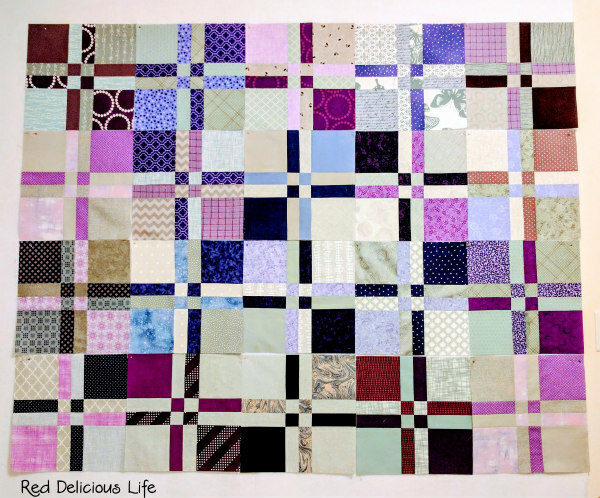 Welcome Panel - this is half quilted already but again, it was set aside last quarter so I'm confident I can get this finished up in an afternoon once I find the time to work on it again. 4. These layer cakes are back on the list again in the hopes that it motivates me to get started on the project using a half square triangle layout that I came up with in EQ7. 5. 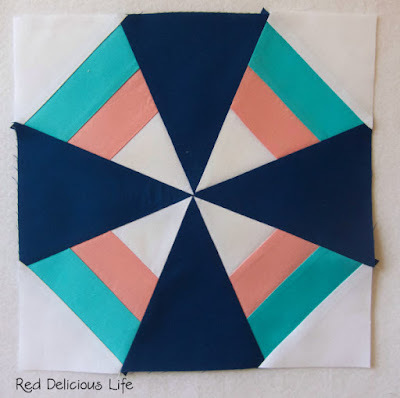 Rainbow Dresden Mini. This is the only new project that I'm adding. 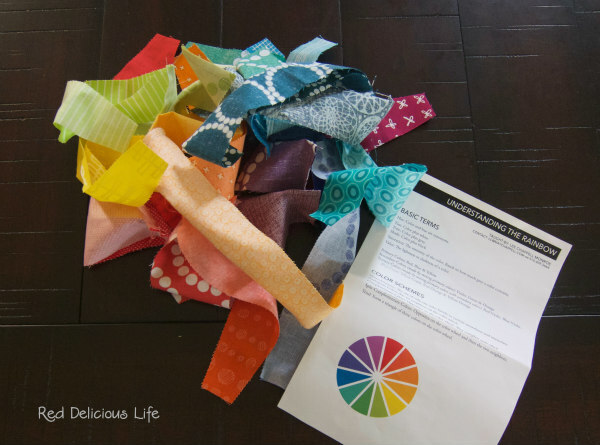 Contrary to what it looks like, this pile of scraps are actually cut out dresden petals that I chain pieced when I was in Lee Monroe's "Understanding the Rainbow" class at QuiltCon. I need to make this into a mini quilt. That's it, that's all I got. 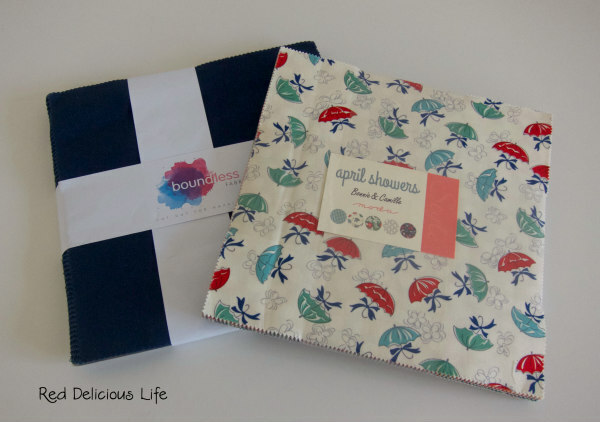 Sometimes deciding on my one monthly goal can be so hard! I have so many things I want to get done right now, and I think it's because I can see the calendar days flipping closer and closer to summer break. It's those summer months when I get very little sewing done so I need to start planning now what projects I want to get done before the end of May. 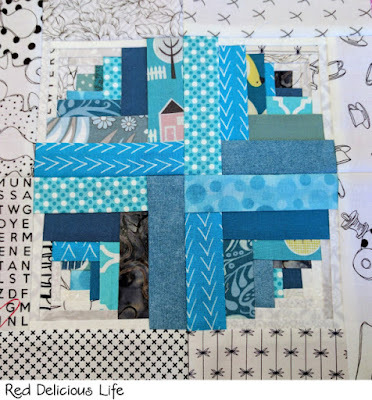 So my goal for this month is to get my cousin's quilt top finished (my 2017 stash bee blocks) so that I can load it on the long arm and quilt it. I have batting and backing fabric all ready to go but I need to make my top a bit larger. That requires me to make 5 more blocks and then piece all 25 blocks together. I think that's doable. 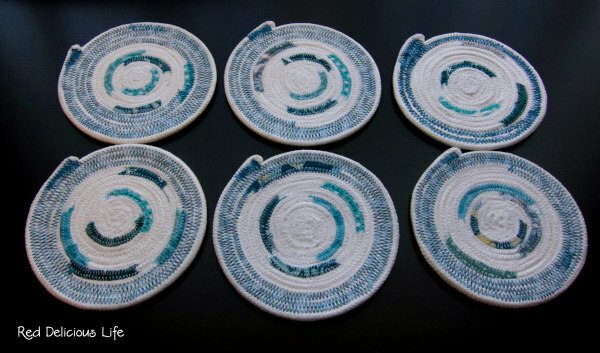 A few weeks back, while I was waiting for my long arm machine to be set up, I cranked out these cute rope coasters using some leftover aqua and teal scraps so that they'd coordinate with my living room decor. I didn't have any set expectations with these other than to have fun making them and play around with some of my scraps and decorative thread. Photographing them proved to be harder than making them - any sort of "creative" composition and you couldn't tell what they were. If I put a mug on them, then you couldn't see them. The photo above is boring but at least you can see them. I even managed to get 5 out of 6 to be the same size. (The top right one is smaller than all the rest. It was my original one that I made a few months back). 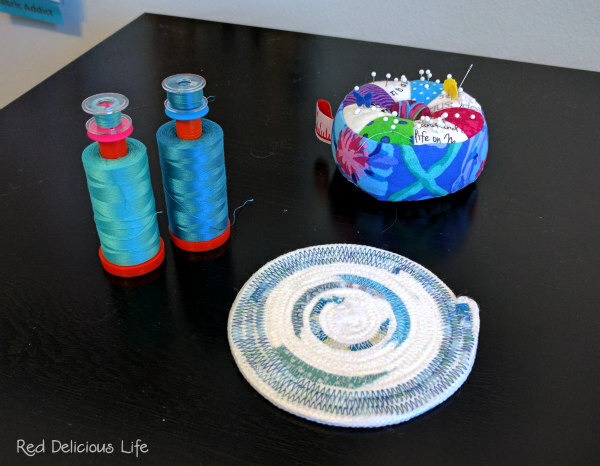 This little project was my goal for this month and I even made a few extra coasters so that I have a few in my sewing room now. It's also one of the projects that I wanted to get done this quarter for the 2017 Finish Along. 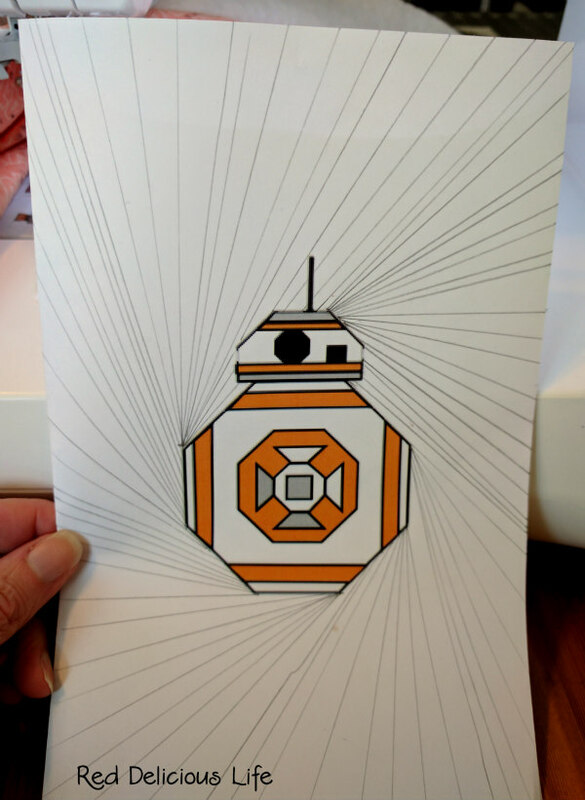 The body of BB-8 was going to be one large concentric circle, his head was a small circuit board stipple. And as you can see in the photo above, the background was going to be a radiating straight-line swirl to create some movement. I think I was able to execute my vision fairly well, although it might be hard to see in some of these photos. And finally, my favorite photo -- this was taken just after we brought him into his room, eyes closed of course, and he saw it for the first time. He had no idea that I had been making a quilt just for him. 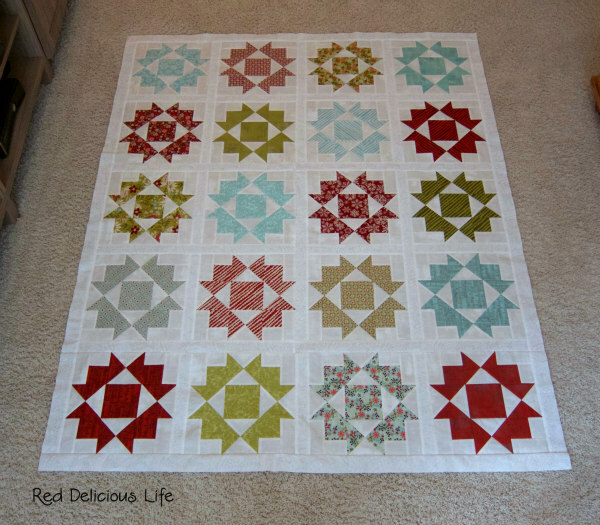 This is one of my Q1 Finish Along projects that can be found here. Luckily, I'm not talking about any of the timing on my machines, rather the timing of my life in general. I got this brand, spankin' new long arm machine - wait -- I haven't blogged about it yet? Well, no, not really. Because I haven't been able to really use it yet BECAUSE IT'S SPRING BREAK. And there is my wonderful sense of timing. My machine got set up late Thursday afternoon and Friday was the first day of a 10-day holiday break (well, 6 days off of school with 2 weekends) where I'm with my 7-year-old 24/7. Yippee! Don't get me wrong, I love my kid to death, but right now I'd much rather be in my sewing room with my new baby instead. But it will have to wait while we have playdates and plan trips to places like LegoLand, the library, and Ikea. As you can see from the photo above, it was a bit of a snug fit to get it into my sewing room. 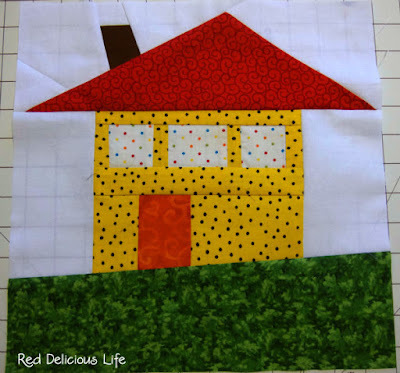 While I was at QuiltCon my husband was emailing me floor plans to make sure my idea would even work. 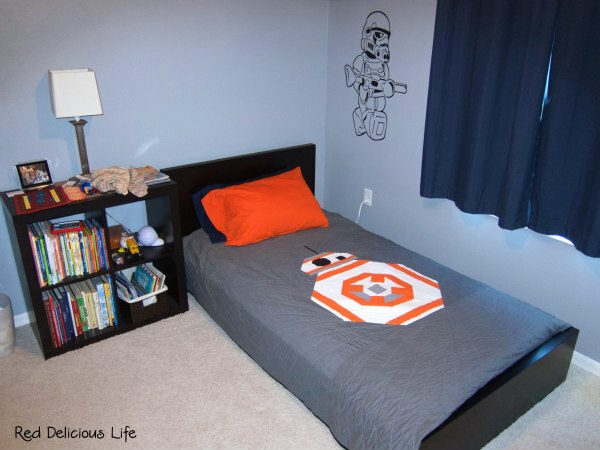 I opted for the 10-foot frame and on the left, you can see that 8-inches or so is tucked into the closet! I had the doors removed when we built the house. Before, I used to keep Ikea bookshelves in there with all of my fabric storage so it was just a matter of finding a new place to store my fabric. But I did lose my large cutting table but I already have an idea of how to solve that problem. Now I just need to come up with more time in the day to get some time to steal away and practice. 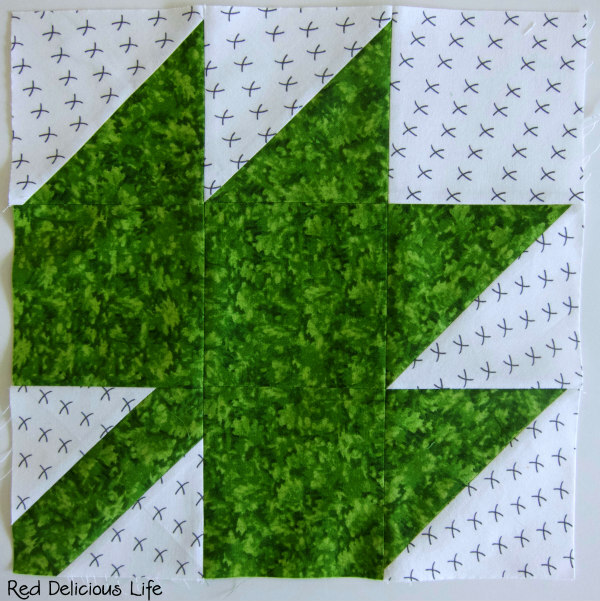 Here is the scrap that the Handi Quilter rep loaded on my machine so that I could start practicing on. I wasted no time filling it up. I'm hoping to get another large practice piece loaded up on frame so I can spend at least 15 minutes every evening playing after dinner. Before heading off to Savannah last month I managed to sew up a few small things that I thought I would share. 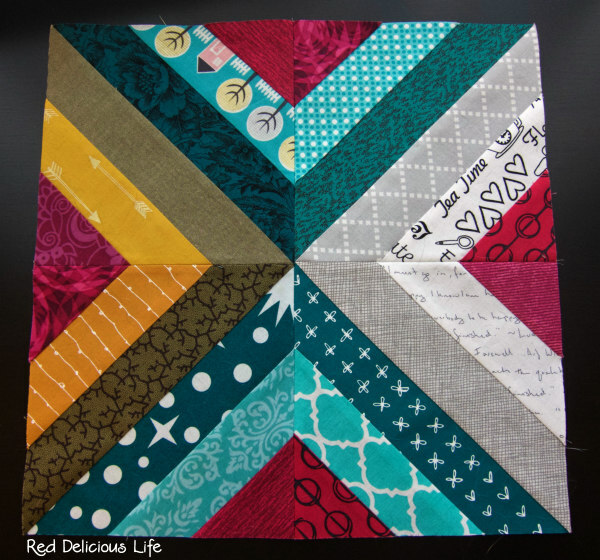 First up is a finish for the 2017 QAL. I had a really cheap eye mask that I’d been using and thought I would upgrade it with some fabric from my stash. The project took me all of 15 minutes if that. I recycled the elastic from the cheap mask since I already knew it was a good fit and I think ripping it out took longer than the actual sewing. I thought it looked much cuter than the drab black one so imagine my surprise when I used it for the first time… and HATED it. I guess there’s a reason why they make those things with a silky type polyester (or nylon?). It just feels better on your eyes. Needless to say, I’ll be ripping the elastic out and putting it back in the cheap one when I get a spare moment. It’s funny that I saved it on a whim. Now I know why. I was also able to whip up a quick house block for the Montréal Modern Quilt Guild in their charity effort in response to the mosque shootings in Québec City, #QuiltsforQC. I was able to drop it off at QuiltCon. The last block I'm going to share with you is the block I finished yesterday - my March block for Stash Bee, which I absolutely love! Ophélie, our queen from Paris, selected colors that I never would have put together myself, but she has converted me. Mustard yellow with dark pink and dark teal? And olive green?? 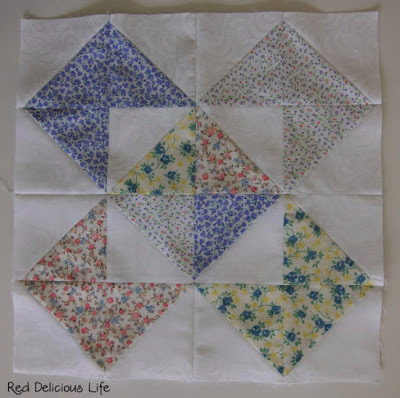 Who knew... but I can't wait to see her quilt come together. The next big thing for me is the setup of my new long arm tomorrow! That's why there's been very little sewing since I've had to completely overhaul my entire sewing room. More on that very soon! Do you ever find it hard to get back into the habit of blogging when you've been away for a while? That's me right now. I'm really having to force myself to sit down at my computer. I missed setting a formal goal last month so I need to make sure that I do one for this month. 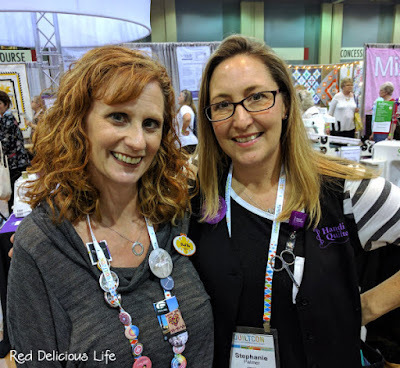 I'm still playing a bit of catch-up from QuiltCon and in case you missed the news I posted in my last update, I bought a long arm! What that means for me taking everything out of my room, including the bookshelves with all of my fabric, that are in the closet so that I can reconfigure the space to fit the 10-foot quilting frame. 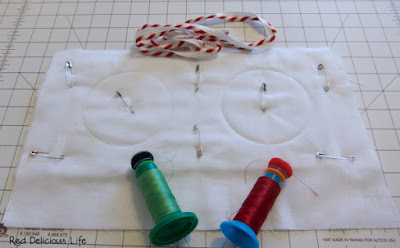 Given that task, I'm not setting any lofty sewing goals this month. 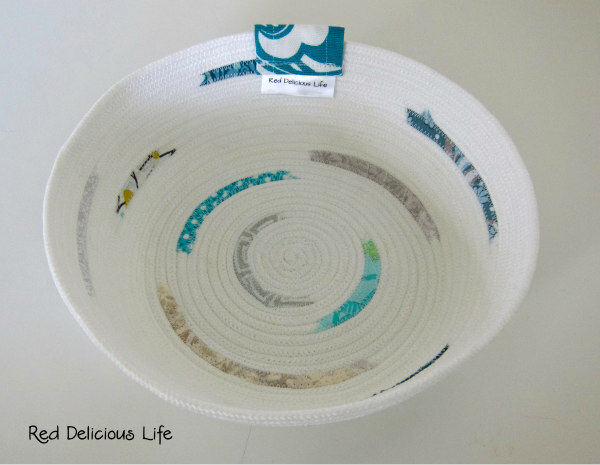 Here is one coaster that I've made so far with some of that rope I purchased. 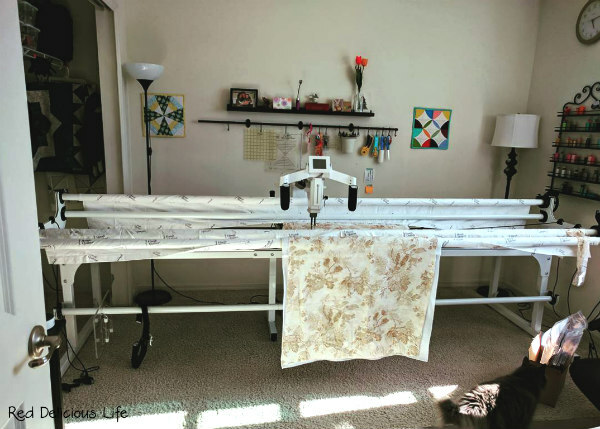 I've been using it in my sewing room and I absolutely love it. 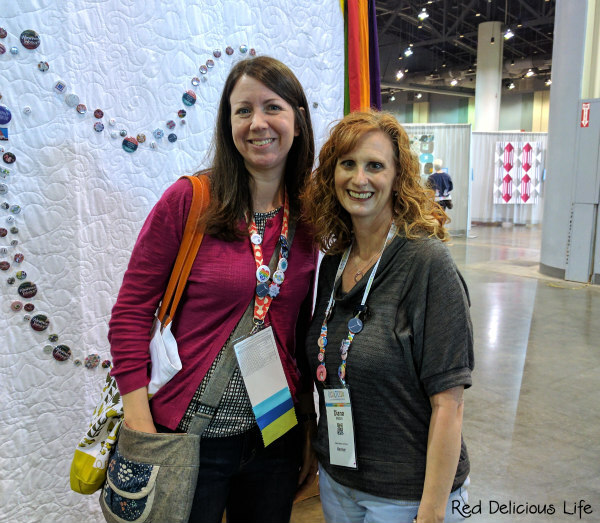 I was pretty absent here on the blog all last month and I feel like I'm playing a game of continual catch-up but my time spent at QuiltCon last weekend was just what I needed to recharge my creative battery. I was fortunate enough to take 2 classes during my 3-day attendance. One was a color theory class with Lee Chappell Monroe and the other was a free-motion impact quilting class with Christina Cameli. I had so much fun in both classes and learned some new tips and tricks that I look forward to incorporating into my sewing. I also spent some time manning our Quilts for Pulse exhibit. 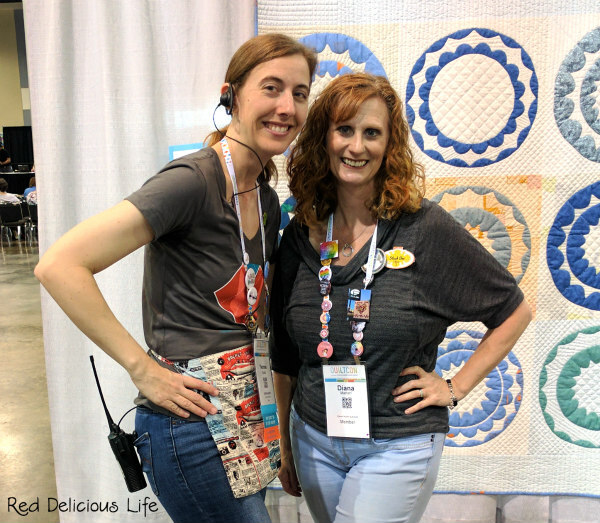 It was so wonderful to talk with so many people who contributed quilt blocks or entire quilts to our effort. I even managed to find several quilts for people in the almost 1700 that we had pictured! 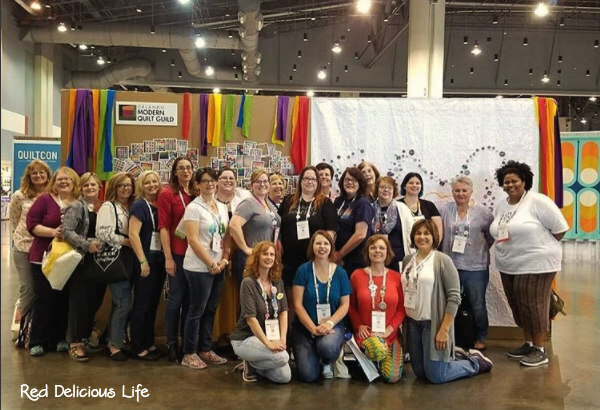 A group photo of the members of the Orlando Modern Quilt Guild who were in attendance at QuiltCon. 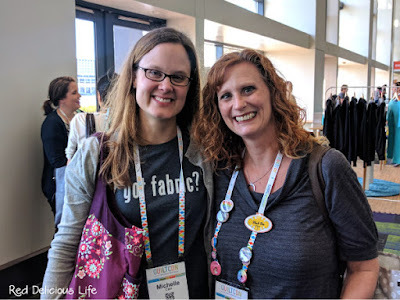 But the best thing about the weekend was being able to connect with so many of my online friends from all around the country. People that I've known online for the last 3 years or so, that I've come to call friends, even though we've never met in person... until now! It was such an amazing, fun, and exhausting weekend! I came back home with lots of free goodies, a few small trinkets, and a long arm. 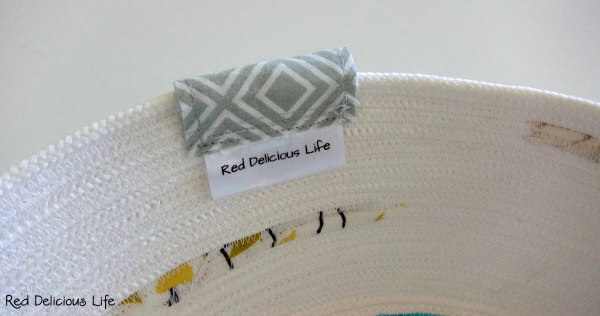 It's a great way to use those favorite little fabric scraps that are too small to use in a real project but you can bring yourself to actually throw them out. I used this tutorial here in case you're interested in trying this yourself. 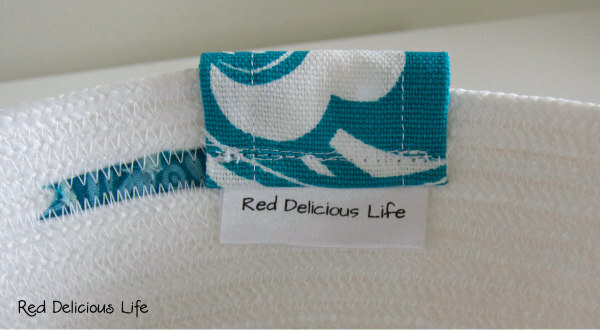 I needed a way to hide the unfinished end of the bowl so I just folded over a piece of fabric with my label on it. It's not perfect but it got the job done. I gifted this bowl to one of my neighbors but I liked it so much that I had to make another one for me to keep. 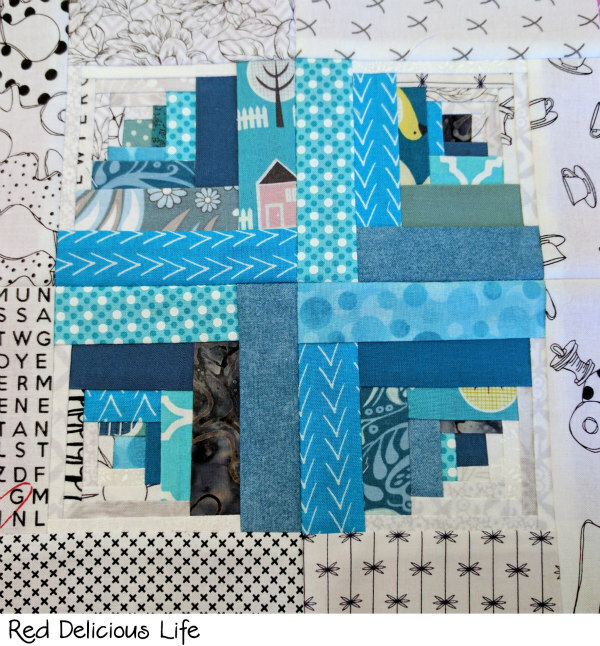 I used some of the fabric scraps that are in my Turquoise Facets quilt. 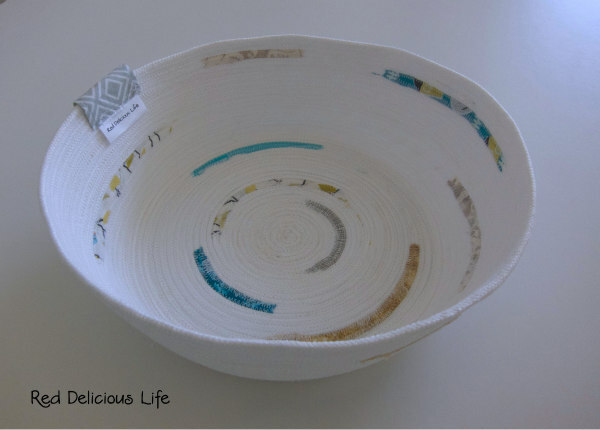 This time I finished the bowl off using the same decor weight fabric that I used for my dining room placemats. I like the look much better, however, I need to be more aware of where the end is in relation to the last bit of woven fabric. 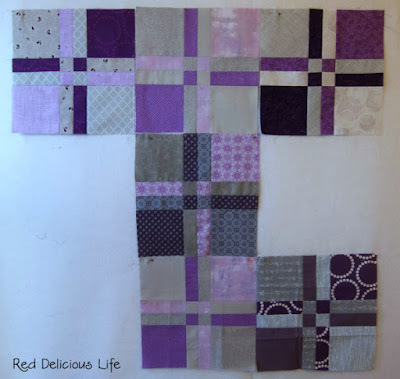 I don't like the way it covers part of it up, especially since it's one of my favorite fabric scraps. 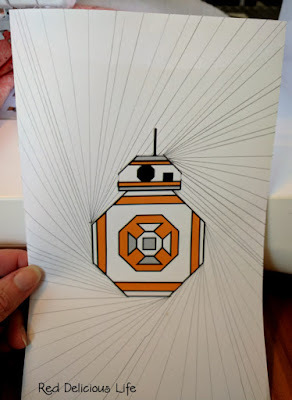 I plan on making some of these as gifts for my son's teachers, using their favorite colors. I also want to make some coordinating coasters for my living room. 1. 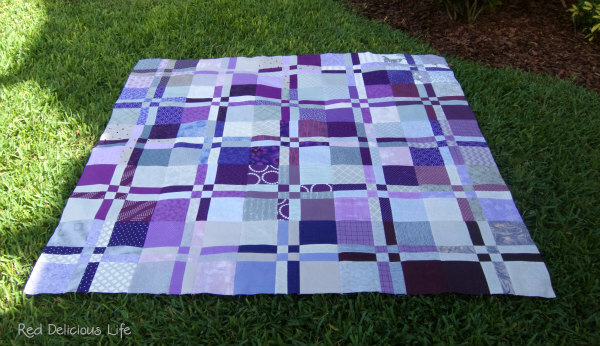 My 2017 Stash Bee Faux Purple Plaid Quilt -- this is to be a wedding gift for my cousin in March. 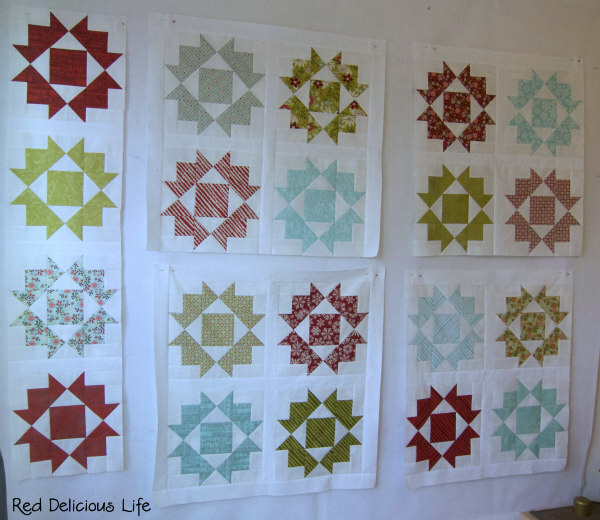 Here are the blocks that I've received so far, up on my design wall. 2. 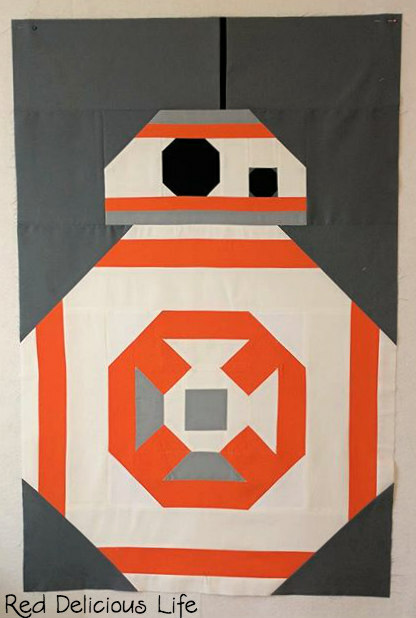 Twin sized BB-8 quilt for my son's 7th birthday. The backing fabric arrived yesterday so I should be able to finish up the top and get it basted by next week. 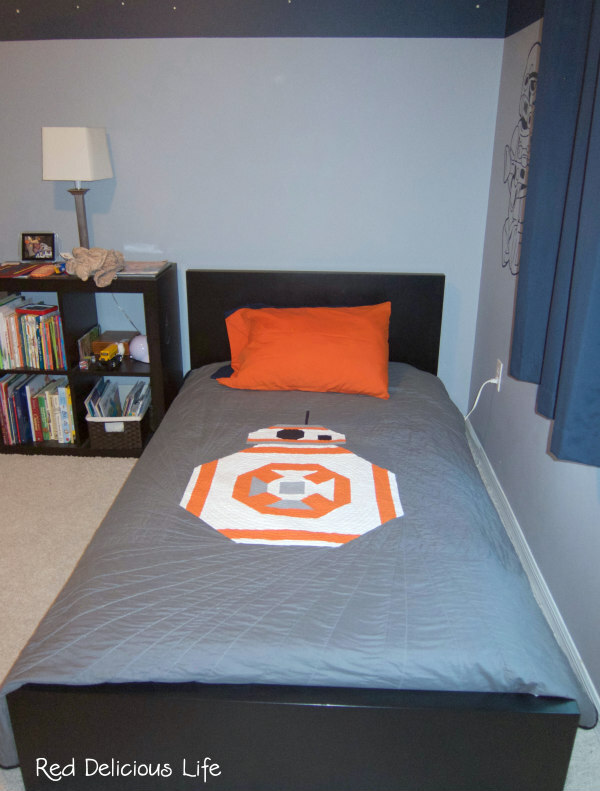 That will give me plenty of time to get it quilted and bound before his birthday in March. 3. Set of 4 Rope Coasters for our living room, using this rope and some of the scraps from this fabric bin, all which coordinate with the rest of the handmade decor in our living room. 4. 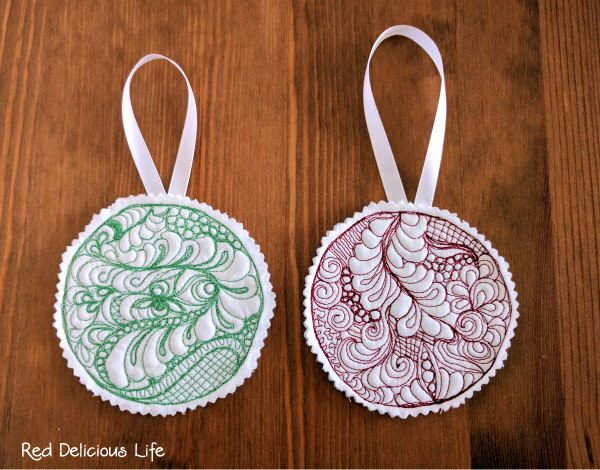 I'd like to transform these quilt sandwich circles into 2 free motion holiday ornaments, like the ones found in this tutorial. 5. Transform these 2 layer cakes into one of these patterns that I worked on in EQ7. It's an easy project and I even have the backing fabric for this project so it's doable. 7. 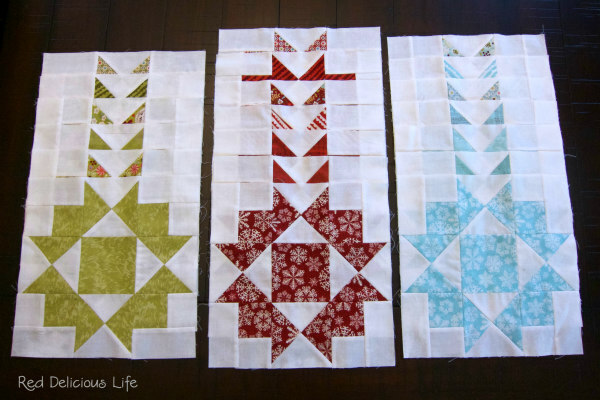 Finish putting together these blocks into a finished top, and get this Aspen Frost Jubilee quilt done! 8. Welcome Panel - I have a few whole cloth panels that found their way into my stash. 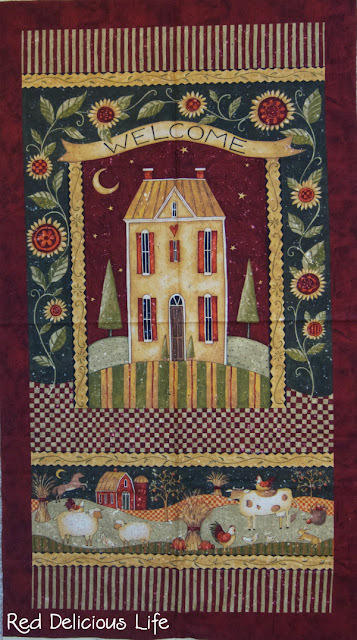 This one is from Benartex and while it's not exactly my style, it would be a nice free motion quilting project that I can get done in a day. It would make a nice gift for one of my aunts. 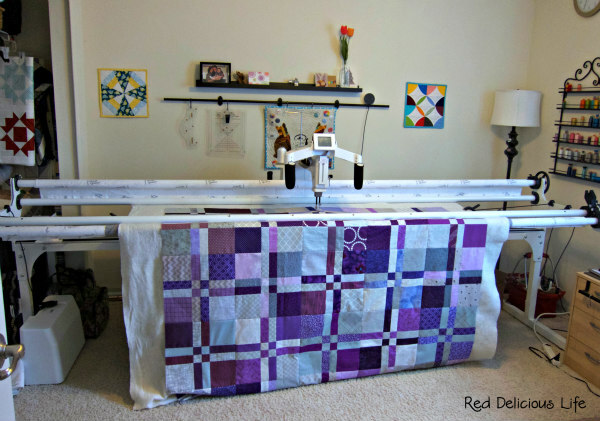 That's 8 documented projects outside of my monthly bee obligations and other sewing. Again, it's a lot but that's okay. It's good to have a list.